These ankle length tights ensure maximum support and sublime comfort. With a wide elastic waistband and a moisture wicking treatment to keep you cool and dry, those fitness goals are clearly within reach. Super comfortable and flattering. Cute design. Totally oblique too which is a plus. 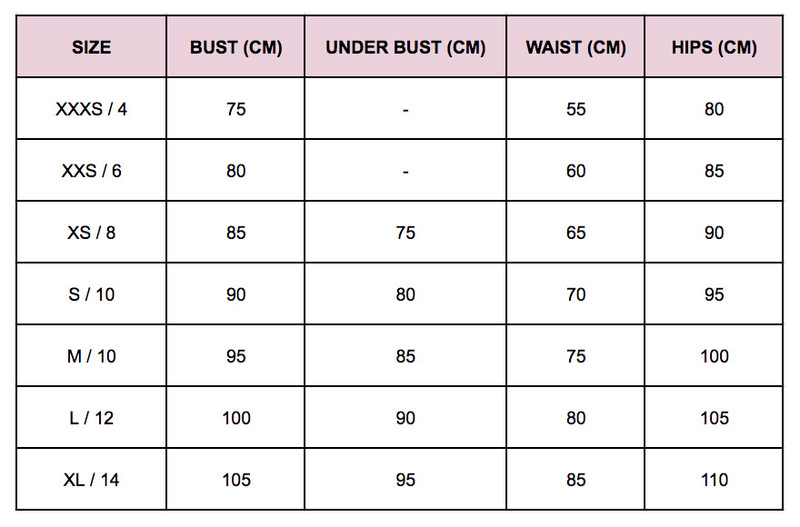 Very happy with pants sizing ES very good but right on small small size ! Nice pattern on top and good time with arriving in the mail .